Returning for his second full-length LP of 2018, DJ Bone steps up once more to his own Subject Detroit imprint to present 'Beyond', a full-length and physical rumination on his own emotive and psychedelic contribution to contemporary techno. Loaded with the dynamics, charisma and widescreen appeal of his finest work, 'Beyond' sees Bone enter a musical state that reflects it's ambitious title, celebrating underground ideals in a style that could only be his own. The second in a trilogy of albums to be completed in early 2019, 'Beyond' is culled from a sequence of no less than fifty tracks completed by the esteemed Detroit DJ and producer upon returning to his home city in 2017. With it being “unfathomable” to release an LP of that length, Bone has nonetheless captured this wave of creativity and a reconnection with his home city, along with the cathartic sense of soul and energy at the heart of his attitude to dance music. Across 'Beyond' listeners can sink into an unrelenting sequence of tracks that speak from his experimental, musical and always unexpected mind. LP opener 'Dreamers 7' reaffirms his taste for offbeat electronics shot through with rigid dance floor dynamism; a theme reaffirmed quite literally on the forceful centrepiece, 'With A Vengeance'. 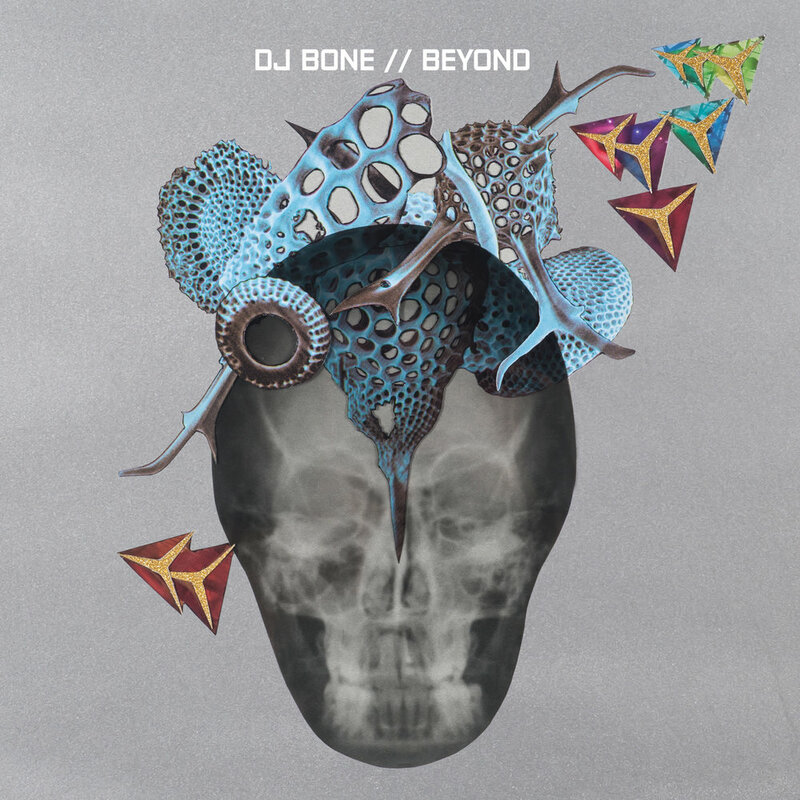 Elsewhere, Bone delights in blurring the lines between exotic, futurist ambience on tracks such as 'Techno Aint Techno' and 'Ahhh Life', while further cementing his reputation as master of sheer, unrelenting rhythm on 'True Definition' and 'Rosedale Park'.